When it comes to renewable energy, one of the most popular options over the years has been solar energy. Solar energy has become one of the most reliable and efficient power sources in various countries across the world. In fact, some of these countries have seen a good percentage of their power come from solar energy, which has been proven to power up significant segments of cities and towns. Recently, countries have been achieving numerous milestones when it comes to the usage of renewable energy, which has proven its worth. However, despite the many benefits of using solar energy, some people still have their doubts. With most of the world inclined with using conventional power sources for the longest time, some feel that renewable energy sources would not be able to produce the same amount of power as they did. Given this along with other renewable and solar energy facts has made pushing the idea challenging. 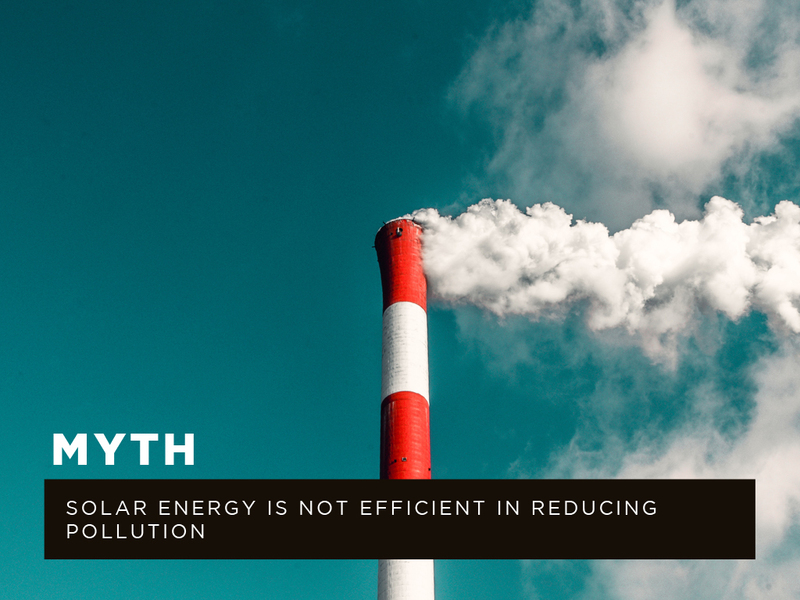 While the opinion on renewable energy has improved, there are still some groups and media outlets that spread numerous myths and misconceptions. 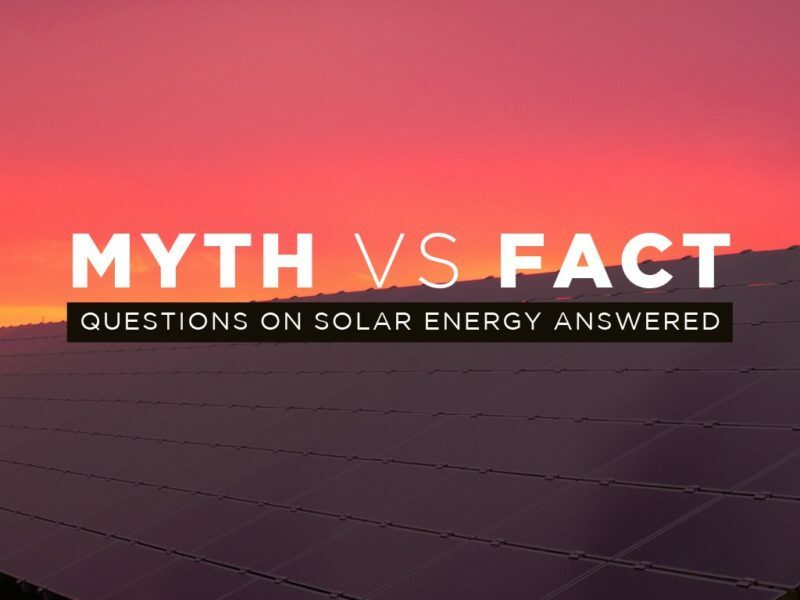 To address these myths, here are some answers with regards to the many solar energy myths. Perhaps the most common misconception of all, since solar energy harnesses energy from sunlight, many people believed that it would not be able to supply power during night time. This becomes one of the main reasons why people are hesitant with using solar power. 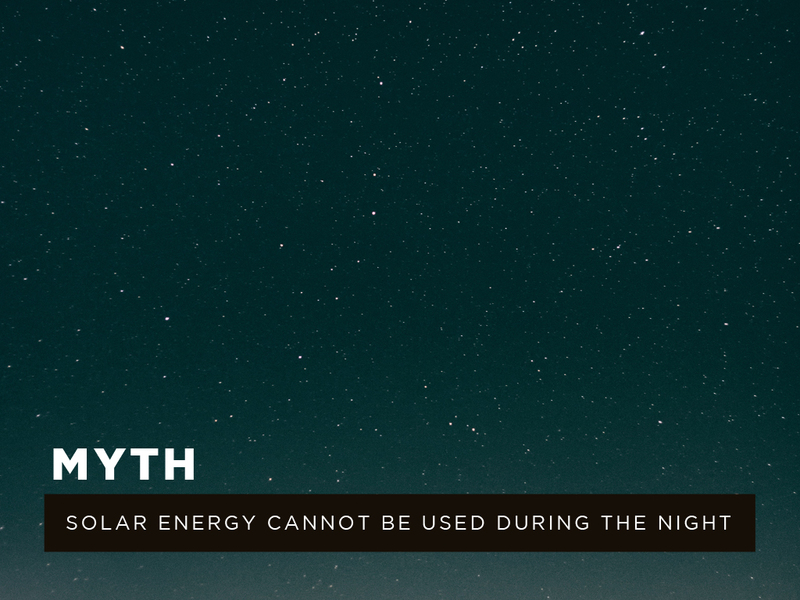 FACT: Despite what most people believe, solar energy does work during the night. While they may no longer be able to receive sunlight for energy, many solar devices have enough energy in store for them to be able to supply energy during the night. Another reason why people are hesitant when it comes to investing in solar energy is that of the perceived high costs. 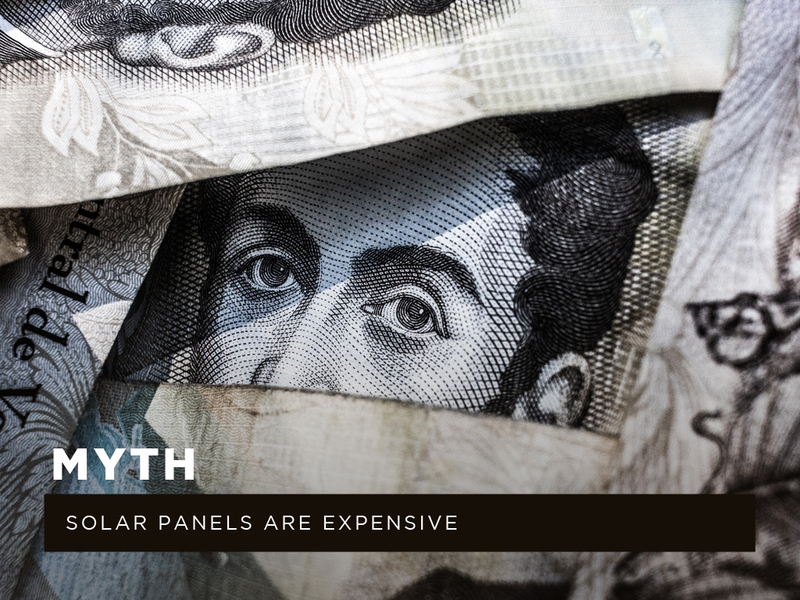 FACT: While this may have been true during the early years of solar energy development, the costs have decreased by a significant margin over the past few years. There a good number of reasons why the prices of solar panels have gone down, and these include the increased demand from various sectors along with the reduced costs of manufacturing it. Additionally, compared to other forms of renewable energy, solar energy is the most convenient and accessible. The goal of all kinds of renewable energy is to provide the same amount of energy that conventional power sources can give, while also being more environmentally friendly and clean. FACT: As a response to this, solar energy greatly reduces the amount of pollution for they emit smaller amounts of greenhouse gases compared to fossil fuels. Unlike fossil fuels, renewable energy sources barely have any emissions and these emissions do not cause the same amount of environmental damage that fossil fuels bring. With the rest of the world aiming to prevent further damage to the environment, using solar energy is one of the best solutions. Given that solar panels get their energy from the sun, it is an energy source that can be used by the world’s tropical countries. Due to the fact that they get more sunlight compared to most countries, it is assumed that solar energy will work better in tropical countries. 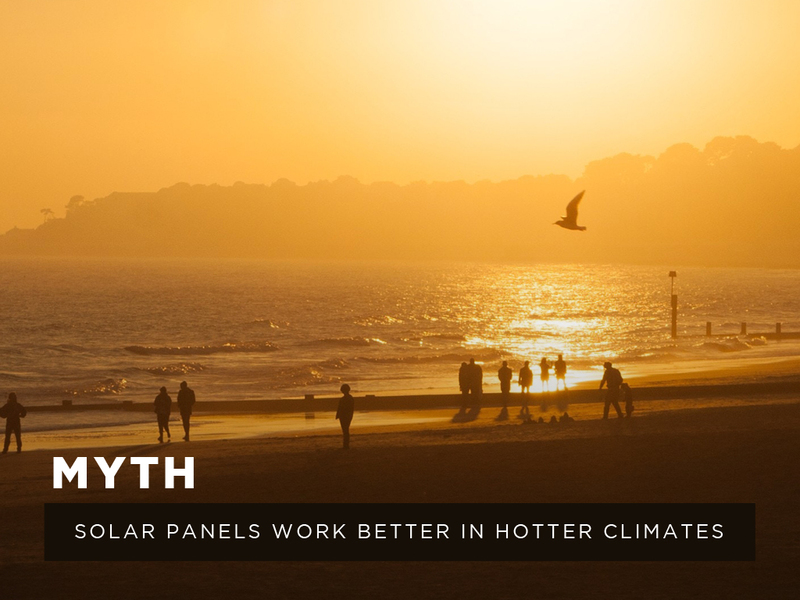 FACT: While there are a good number of tropical countries that use solar power, higher temperatures actually lower the efficiency of solar panels. Photovoltaic solar panels make use of the sunlight to get energy, not the heat. Since solar energy is generated from sunlight, it is assumed that solar panels would not work as well in colder countries. While this may seem the case, due to the lesser amount of sunlight exposure that these countries get, this is not the case. 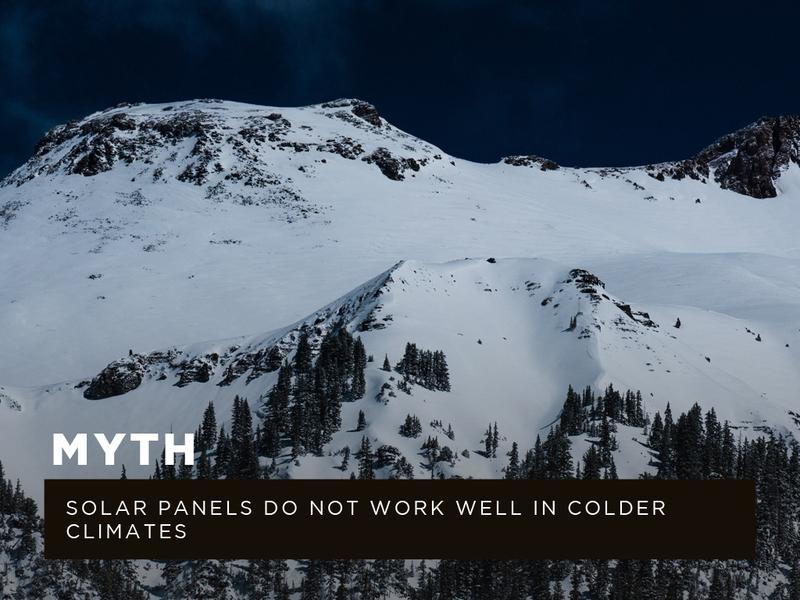 FACT: In fact, countries that have colder climates make solar panels more efficient. This is due to the fact that colder temperatures increase the conductivity of solar panels, which make them perform better. If you have a set of solar panels during a cold and sunny day, then you are ensured that you would be able to get the best out of your solar panels. Since solar panels are a relatively new piece of technology, people assume that they are more fragile and harder to maintain compared to conventional power sources. Despite these assumptions, they are not as fragile as they seem to be. FACT: Solar panels are actually more durable than they look. Due to the fact that they are installed outdoors, it is expected that they are exposed to the elements. With this in mind, solar panels were made to be weatherproof, which enables them to work even during the most extreme conditions. 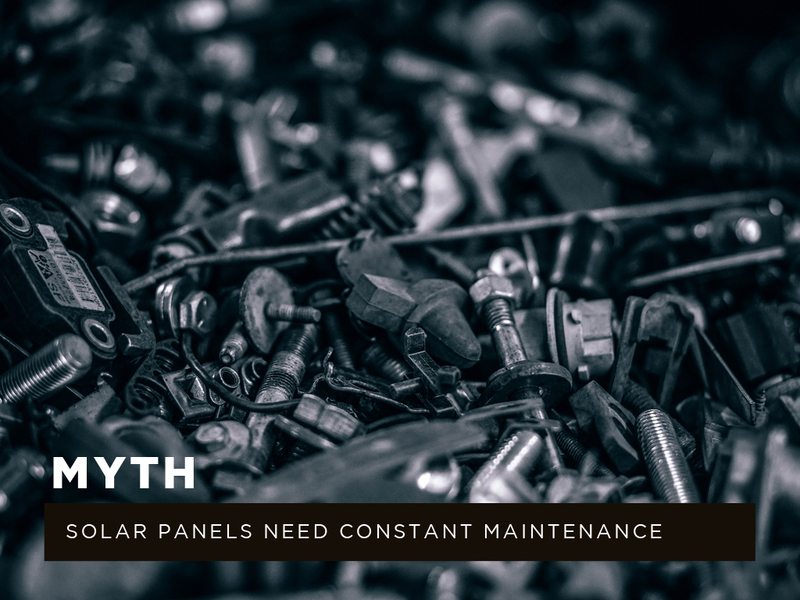 For maintenance concerns, it is recommended that you have your panels checked annually for any issues and concerns. Since solar panels are required to cover up a good portion of your roof, people are concerned that the installation of solar panels may cause damage and fatigue to the roofs of houses. This damage to any structure can cause numerous inconveniences to the people residing in it. 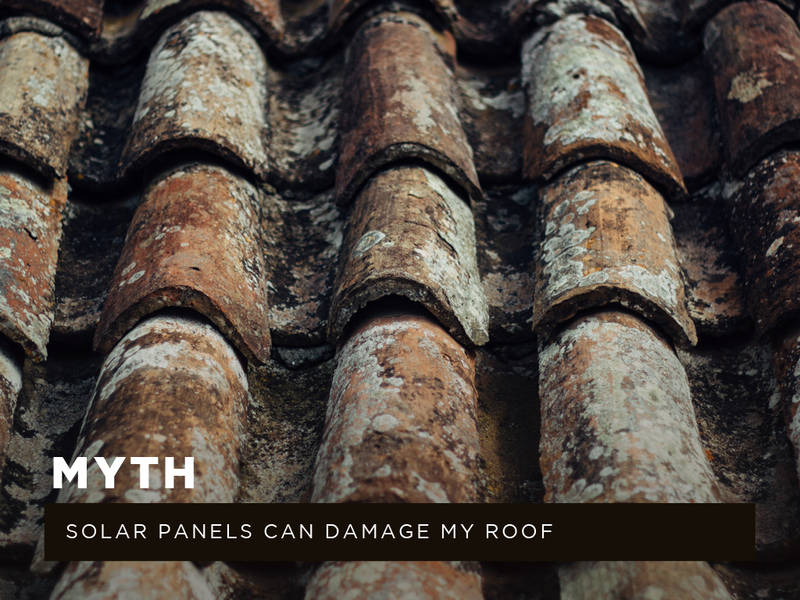 FACT: Contrary to these beliefs, solar panels can actually help in preserving and protecting your roof. This can help protect your roof from the elements and make it last longer. People who install these solar panels are also trained professionals, who know how to properly place and angle these solar panels to become more efficient. Of course, it is important to make sure that the roof in which the panels would be installed are damage-free to prevent further concerns. Solar panels work best when they are angled in a way that they receive the highest amount of sunlight. Since the sun moves constantly during the day, tracking devices are required to help them readjust. 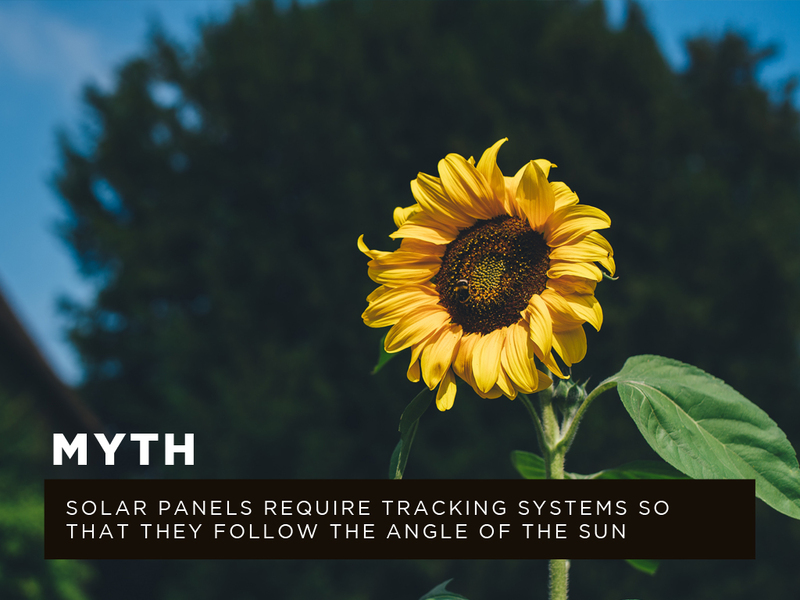 FACT: While it is true that the angles of a solar panel need to be adjusted accordingly, it is not required that you constantly readjust your solar panels. Solar panels are already adjusted to receive the most amount of sunlight that they can in the position that they are in, so constant shifting may lead to times of the day where you would not receive enough energy. Solar energy is the most popular form of renewable energy available, which leads to so many questions about its durability and reliability. Luckily, today’s set of solar panels is durable, reliable, and efficient enough to address your power needs. If you are looking to install some solar panels in your home, you are making a good investment that would benefit you and the environment.